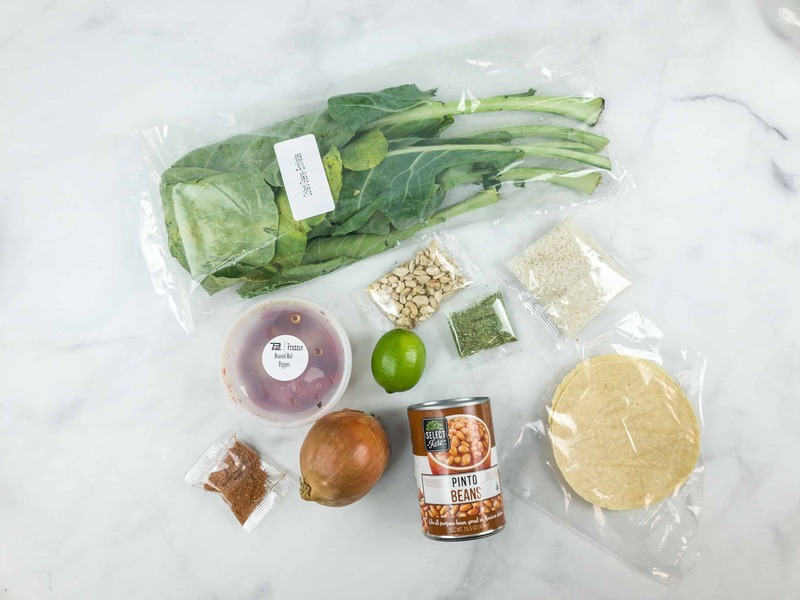 TB12 Performance Meals, in partnership with The Purple Carrot, is a healthy meal subscription box that delivers pre-portioned ingredients to create plant-based, gluten-free recipes based on the TB12 nutritional guidelines. Even his critics admit that Tom Brady, at an age when most quarterbacks are eyeing retirement, is performing at a higher level each year. He credits his to hard work and a sound diet to leverages the benefits of plant-based nutrition. 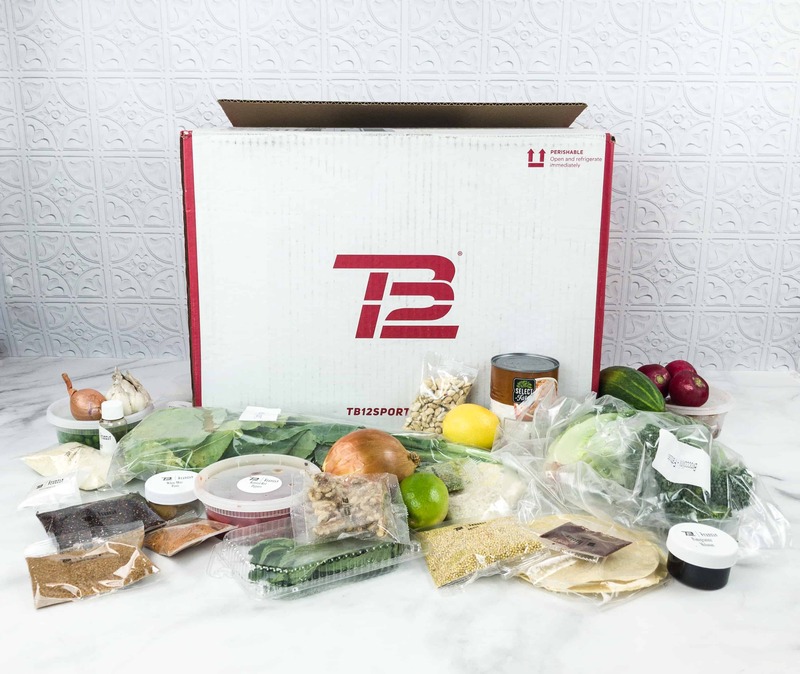 TB12 Performance Meals partners with Tom Brady & TB12 to create meals that help you achieve and sustain your own peak performance. 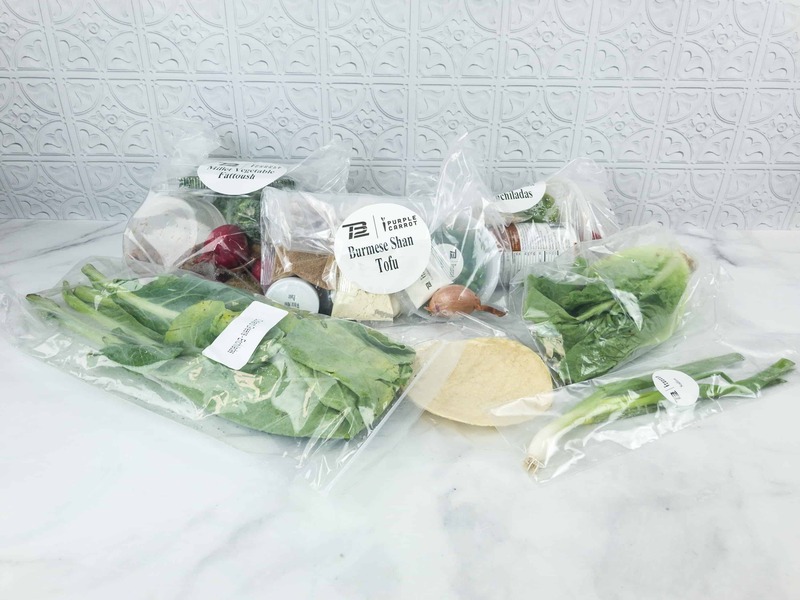 When we chose our meals for this month, we were able to pick from two flights of three meals for each week of the month – you can switch between regular Purple Carrot & TB12, you just can’t swap meals in or out of one of the flights (they come as a set). 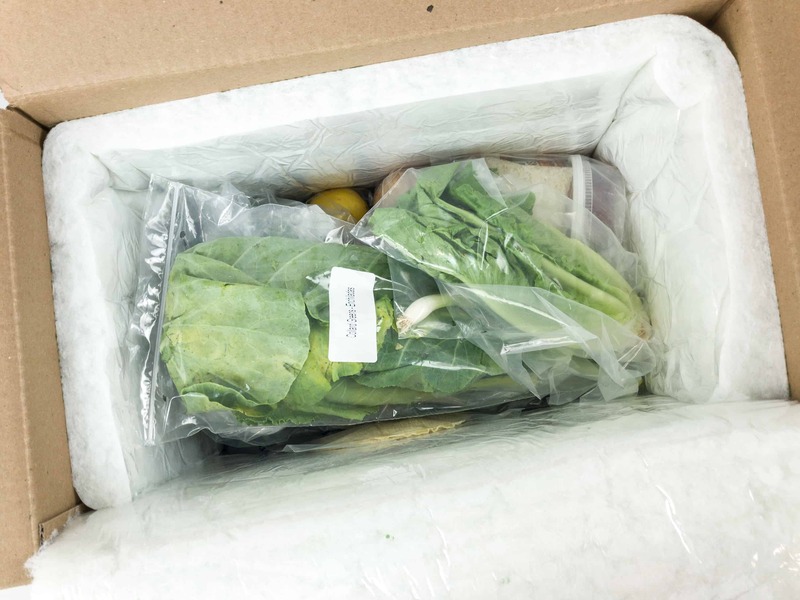 All the ingredients are carefully packed and insulated inside the box. The veggies and meats are surrounded by a thick styrofoam and huge ice packs at the bottom. 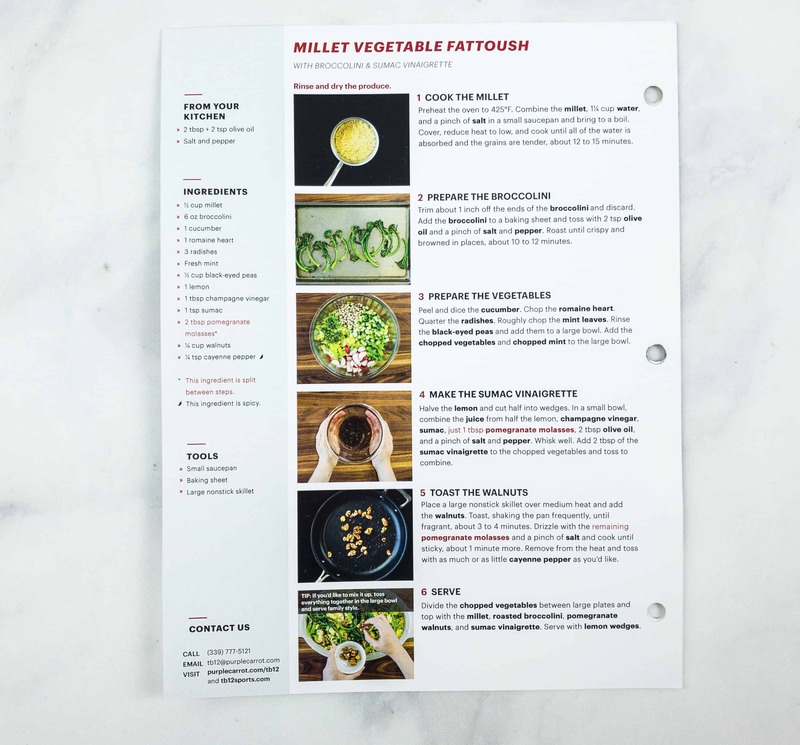 Also included inside the box is an info card containing preparation time, number of servings, and breakdown of essential nutrition content from this month’s featured meals. 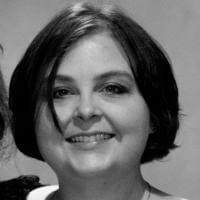 Most of the recipe includeds are prepared in a mise en place or everything in place approach. All you just need to do is a little work and mix the rest all according to the procedure. At the back of each info card is a very detailed step-by-step procedure. Ingredients are printed in bold letters for emphasis. Handy tips were also worked into the text, like how to know when a phase of cooking is done by smell or sound. They even have a hotline for phone or email help if you need it! 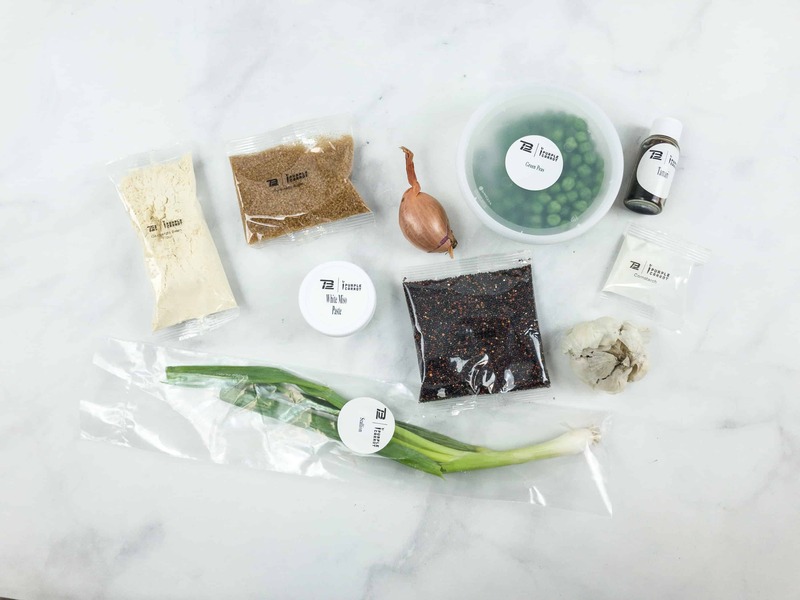 All the items are packed separately on a resealable plastic container, and each one is labeled and grouped per recipe. Everything inside my TB12 Performance Meal Box! Burmese Shan Tofu – 35 minutes, 640 calories per serving. Talk about a fussy dish. 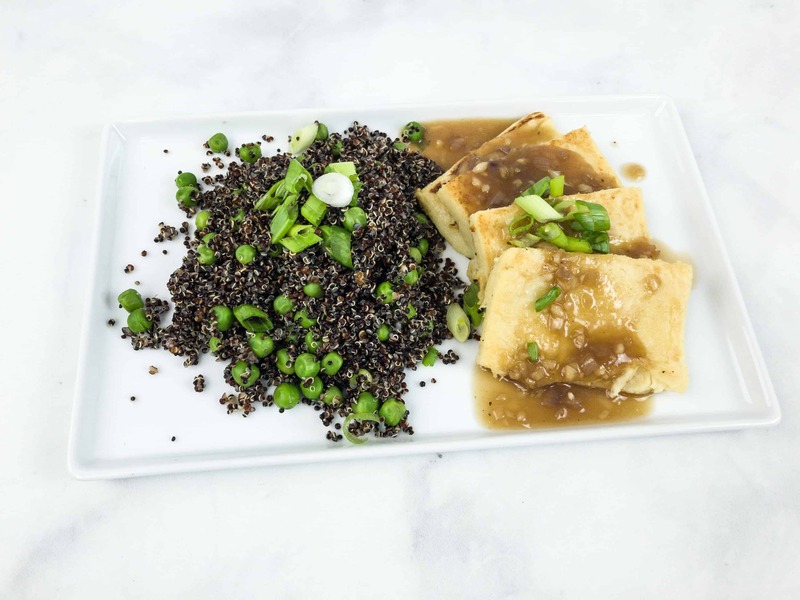 In order to make this one, you cooked up a garbanzo bean slurry, put it in a dish, refrigerated it, cut it up, fried it, made a caramel miso sauce (which was delicious), and then cooked up quinoa and throw in peas. It wasn’t to my taste, and very labor intensive. 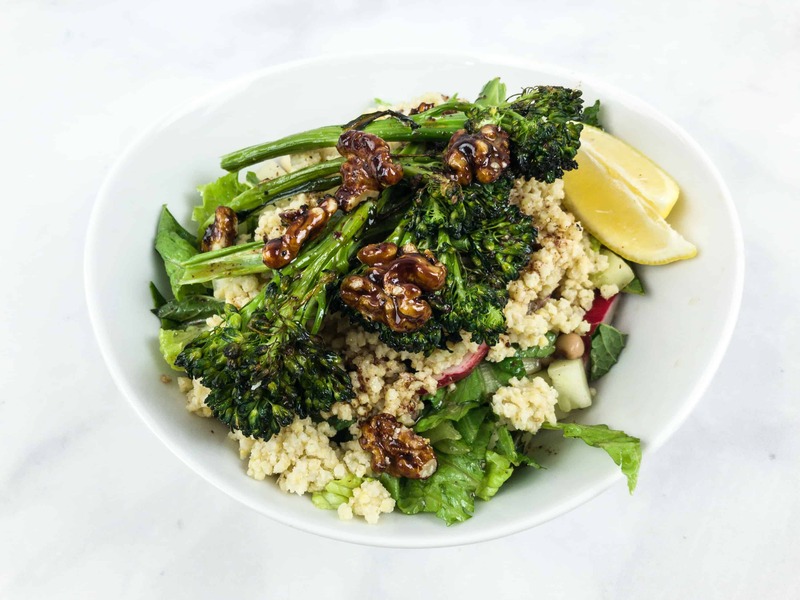 The assembly of this dish was fairly straightforward – roast broccolini, chop veggies, make vinaigrette, candy the walnuts, cook millet, and assemble. The finished result left a lot to be desired. The taste was acrid and dirt-y and it just wasn’t really all that great. This dish uses a sauce of soaked cashews and red peppers, which was tasty. 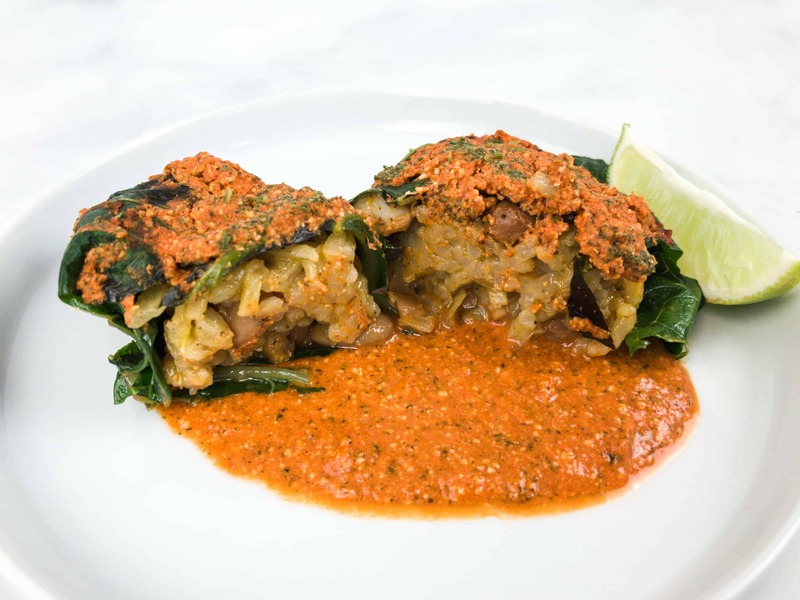 A corn tortilla was fried up for crunch, and a base of rice and beans gets wrapped up into blanched collard greens. This dish was far more successful than the restless fussy (but still dish intensive and required broiling) but yummy and accessible. 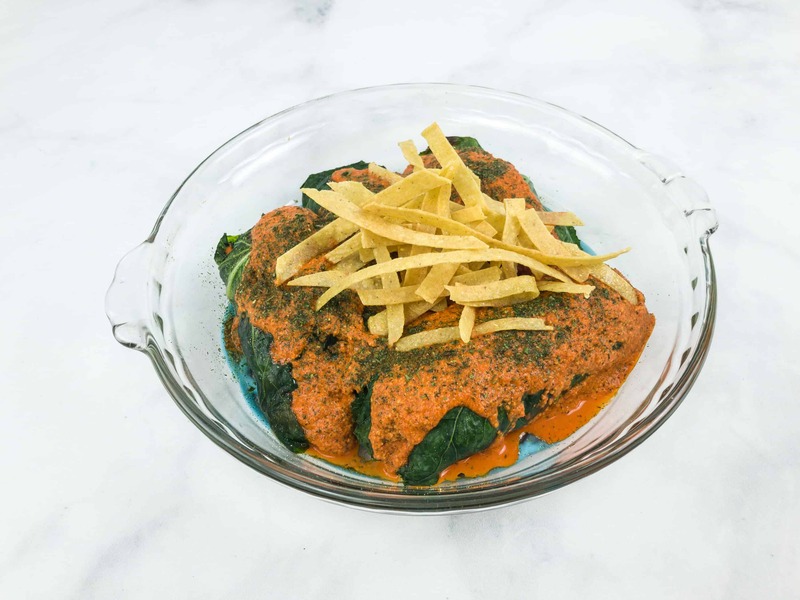 Overall, we were previously wowed by TB12’s take on vegan, but this box left a lot wanting – we didn’t find that the flavors were particularly balanced in two of the dishes, and they were extremely labor intensive. 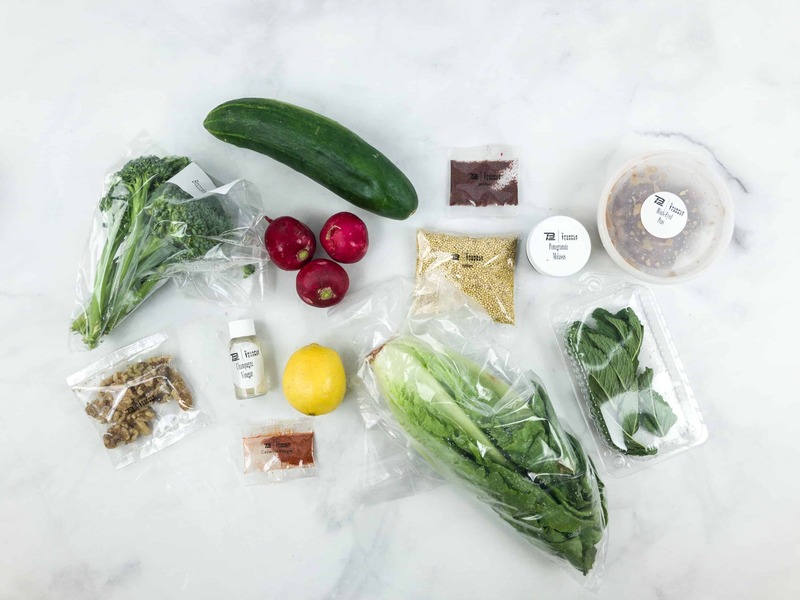 Make your own tofu is always going to elicit a hard eye roll from me, and while it didn’t turn out to be such a big deal, we think that meal kit subscribers are more likely to want their dishes to be less time-consuming to prepare. In addition, we felt that the macros were more carb focused with less protein/fat than the original menus we sampled. 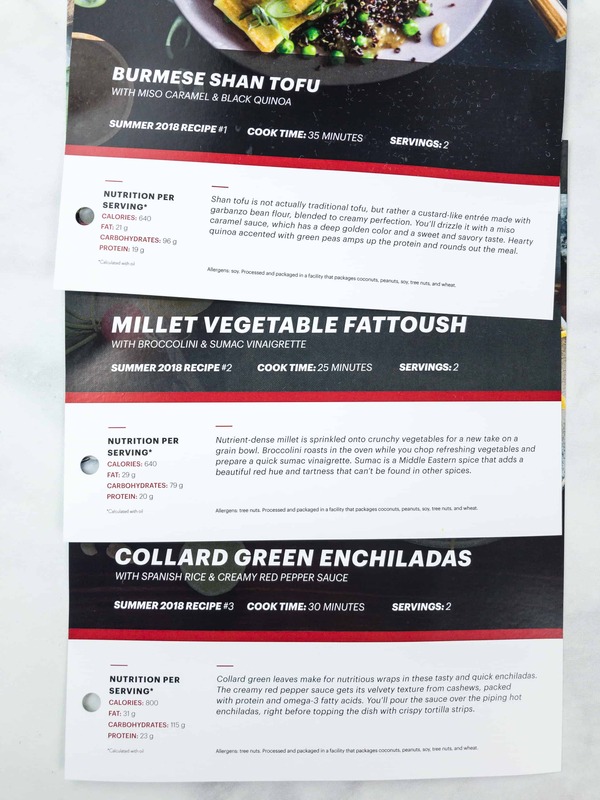 What are your thoughts on the TB12 Performance Meals from The Purple Carrot? 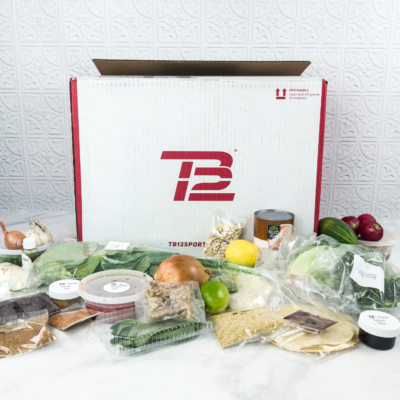 Visit TB12 Performance Meals to subscribe or find out more! 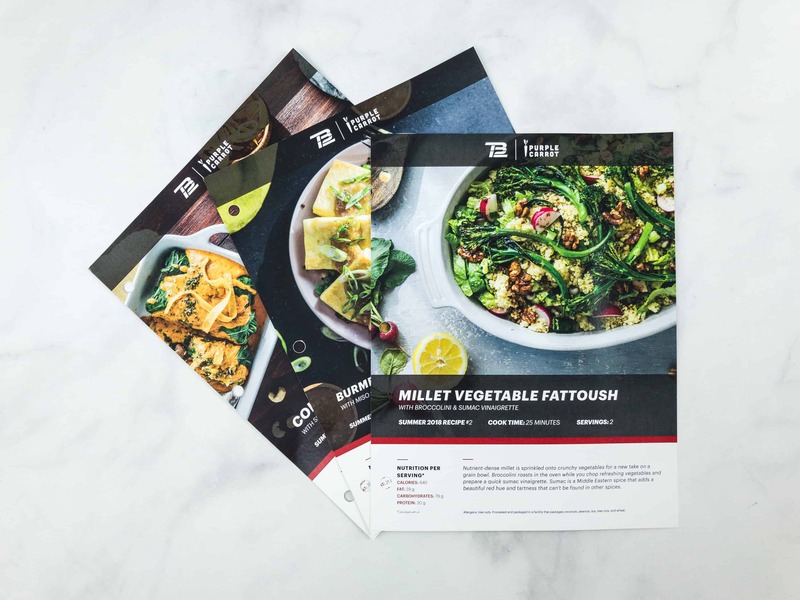 In partnership with The Purple Carrot this subscription sends all the pre-portioned ingredients to create plant-based, gluten-free recipes based on the TB12 nutritional guidelines so you can eat like the GOAT! 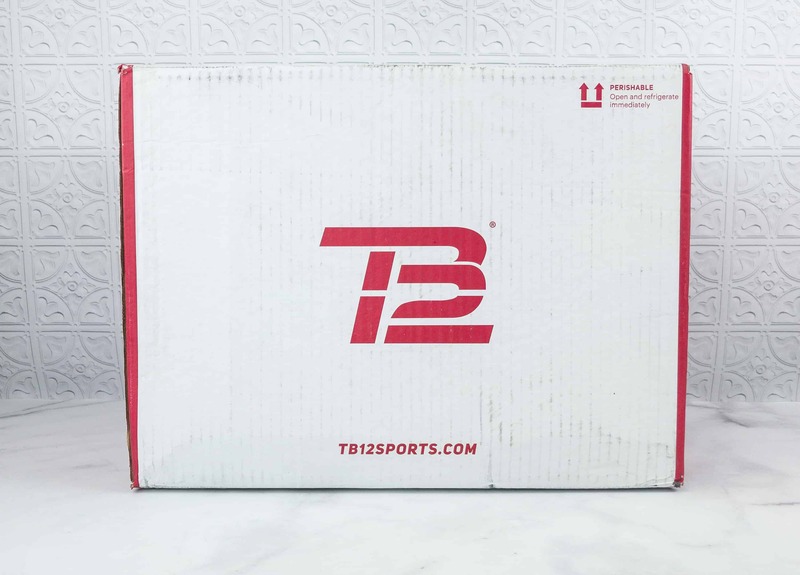 TB12 Performance Meals were developed in partnership with Tom Brady & TB12 to help you achieve and sustain your peak performance.